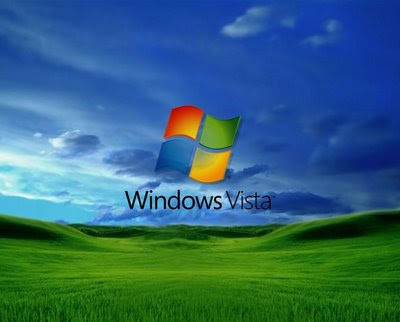 Great collection of screenshots from Windows 1.0 to Vista. It makes me feel old. I was there since the beginning. It is interesting to see Windows evolve over these years. It is easy to talk about how good or bad the OS is, but I will pay my tribute to all the hard work and sweat behind Windows. Every software has bugs, and so does Windows.